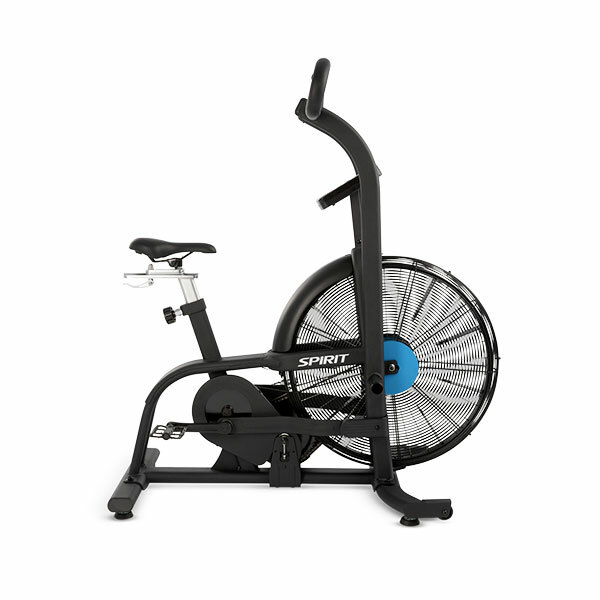 The Spirit AB900 Air Bike is a classic air bike design, featuring Sprit Fitness’s dynamic, air-driven resistance system. 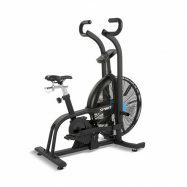 The AB900 air bike is a powerful tool for all types of training situations, from low RPM, low load rehabilitation, to high performance, high Watt output interval training. 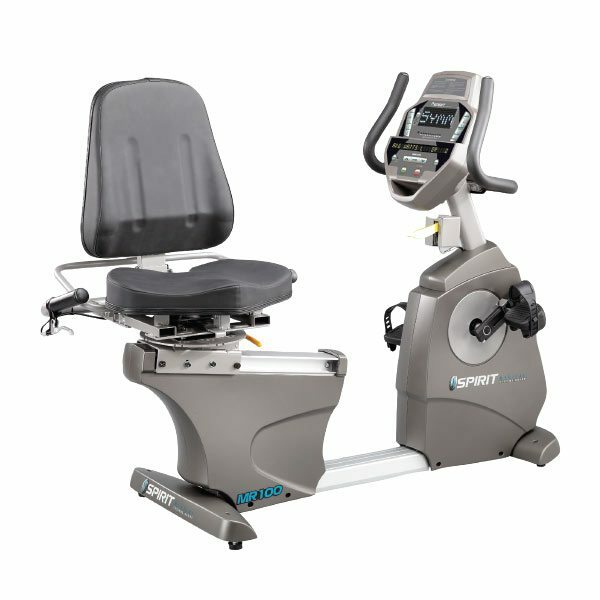 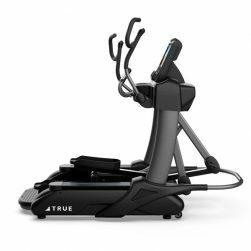 With the Spirit AB900 Air Bike, resistance matches the user’s effort and accommodates upper-body only and total body exercise. 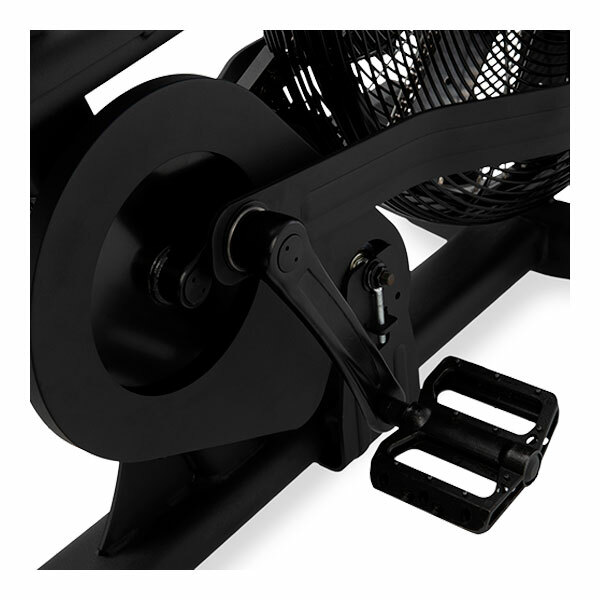 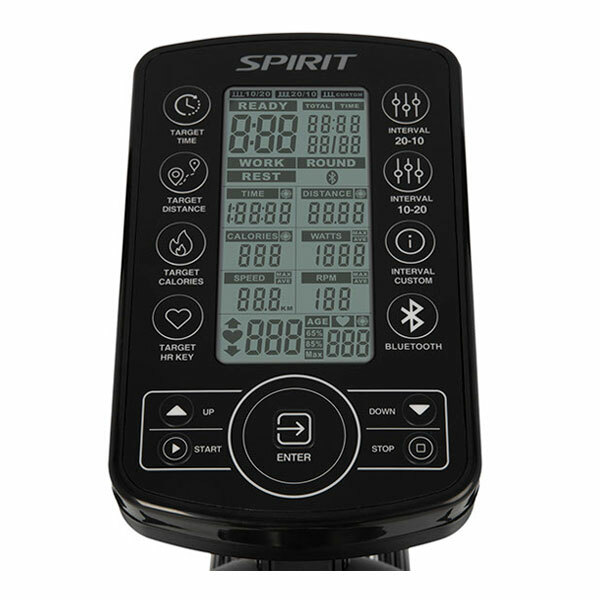 The compact design of Spirit’s AB900 Air Bike allows it to be placed in any facility for easy programming integration. 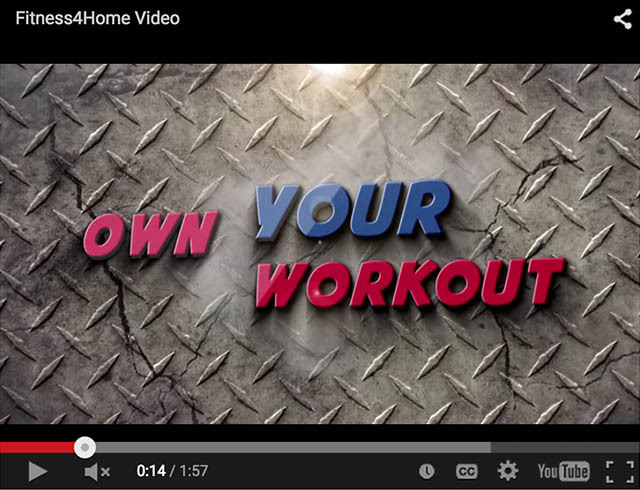 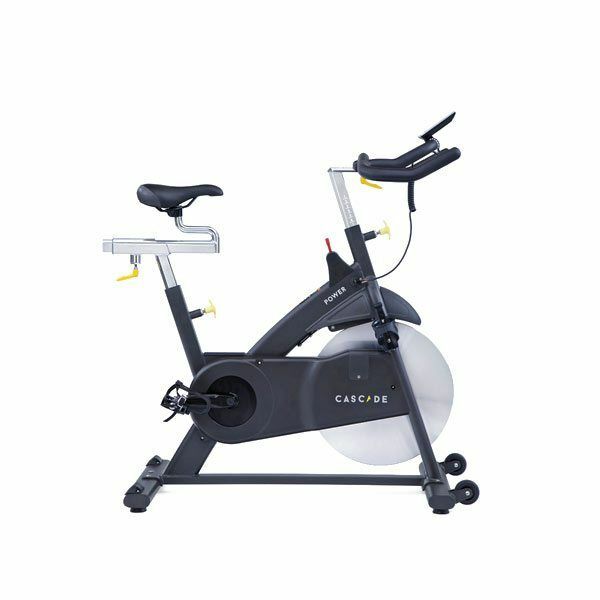 Durable, comfortable, and smooth are all qualities of the Spirit Fitness CU800ENT Upright bike. 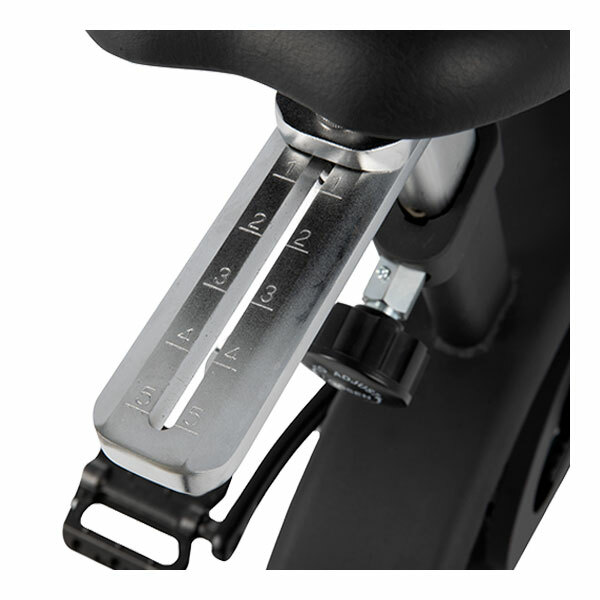 The dual-spring seat is made of high durometer foam; the pedals are also padded for less stress on your feet. 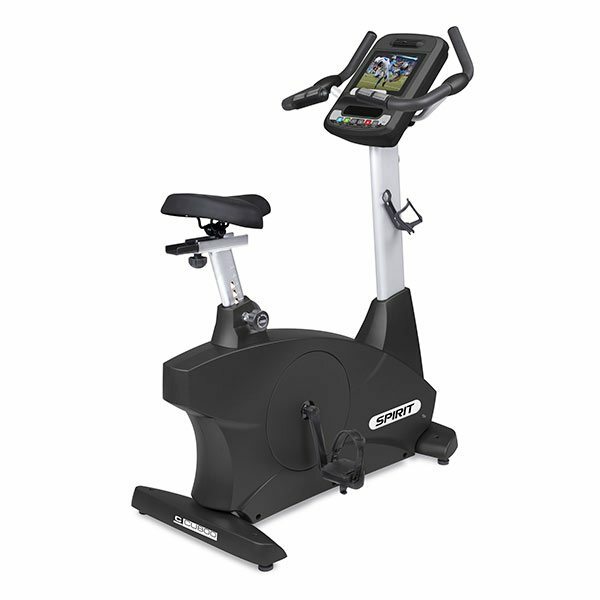 The Spirit Fitness CU800ENT Upright bike is very appealing if you value a smooth ride and extensive data feedback – and features a large 10.1” touchscreen with TV, web browsing, and music streaming.